Learn the fundamentals to creating a high-quality course which not only converts, but looks great and teaches your student well. Email marketing and building an email list is hard work. 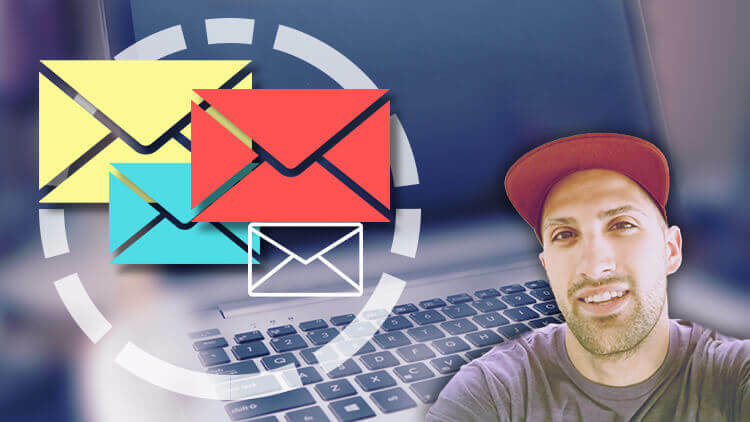 In this course I explain how to use an email list wisely to build a solid relationship with your visitors/customers. Email marketing is something I really enjoy. I care about your personal space, and hate spam. Your info will never be shared, and my emails will contain info on new courses or topics which I think may help your own online endeavors. Perfect! - You still have to confirm by approving the confirmation email! 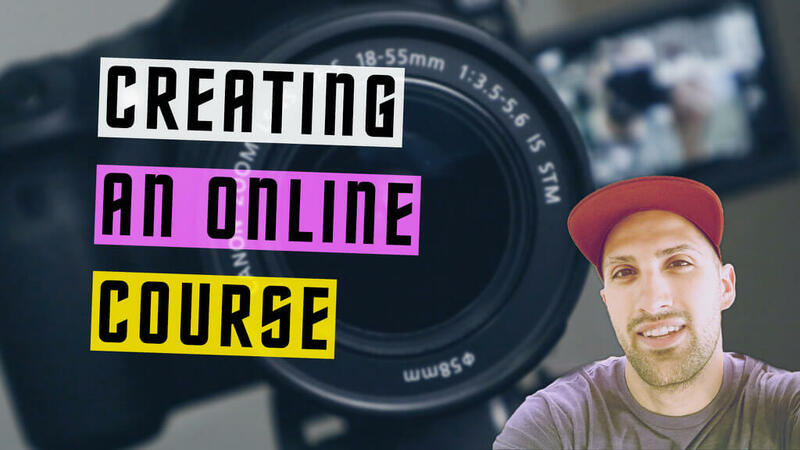 From time to time I create courses on online business. If that seems of interest to you, sign-up below and I'll email you when I release a new course! Success! - Just check your email to confirm! Sign-up to follow how I grow my online businesses. You will see behind the scenes footage, case studies, and what's all involved with being a professional music producer. Quickly be educated on the best tools to grow businesses, and how to use them effectively.